To err is human, to forgive, divine? 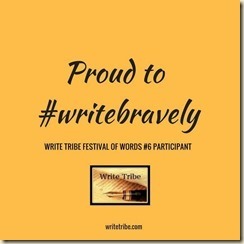 #WriteBravely - A Rose Is A Rose Is A Rose! Hello Folks. 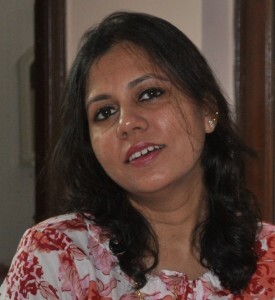 Say Hi to my today’s Guest Blogger Shalini Baisiwala from Shalzmojo. I had the pleasure of meeting her last month and she comes across as a warm, confident and intelligent woman with inner strength. An interior designer by profession and a blogger by passion. Shalini blogs about her experiences of travel, food, books, mindfulness. Please join me in welcoming Shalini to my space here and I hope you enjoy her thoughtful post as much as I do. As a child I would often see my parents dismiss things – bad things said about them or people fighting with them. On the other hand, I would get very irked by this and fight with them as to why do they let such things slide? Over time I realized that they are just non-confrontational folks and simply avoid altercations for the ease of things. Why is it that, the moment they say sorry, everything is supposed to be good to go? Why am I labeled difficult, arrogant and stubborn when I say I need time to mull over things and cool down? I am sincerely irked by the overtly patronizing folks who think they can “sort” this out for me. Listen dude, it’s my effing feelings and my effing hurt. Could you please back off and let me be? But this by no means should be taken as a sign of getting together. Faith or trust is hard earned and once broken; it’s as difficult to repair as a break in a mirror. So what’s your take on forgiveness, dear readers? By not reconciling, am I seeking retribution in your opinion? How do you deal with wrong doers? I forgive people, but don’t trust them again. I find that hard, trusting people again. what happens is that I can’t FORGET any acts of transgression against me , from people I love…. ….. simply , I don’t trust them anymore, ……and little by little indifference takes place instead of fondness…. I hear you on the indifference. I let myself go there too and my logic is self preservation via it! If I dont feel, I wont get hurt! A double dose of Shalini is like majorly WOW. I too enjoy her blogs and love reading her thoughts . I agree about the forgiveness part . It does make you feel lighter . What a lovely read in the morning. Thanks ! Oh Thank you so much Sunita for that lovely sentiment. Its truly perked up my day! Yes forgiveness does make one feel better. I forgive for me, & my sanity not for you! As they say – fool me once shame on you- fool me twice shame on me! Oh, I can go on on this! Nice post Shalz and Shilpa! Hope to meet you both someday! I do forgive, but rarely have I been able to forget. Once broken, trust is hard to find again. Nice feature Shilpa. And a very honest post as usual Shalini. I am similar to you. Forgiveness doesn’t come easily to e, I am rather vocal about my displeasure, hurt, angst and need time to cool down. Despite the time, I am not sure I completely forgive people. Thats my way of making peace. Shilpa, thanks for this refreshingly honest post by Shalini. 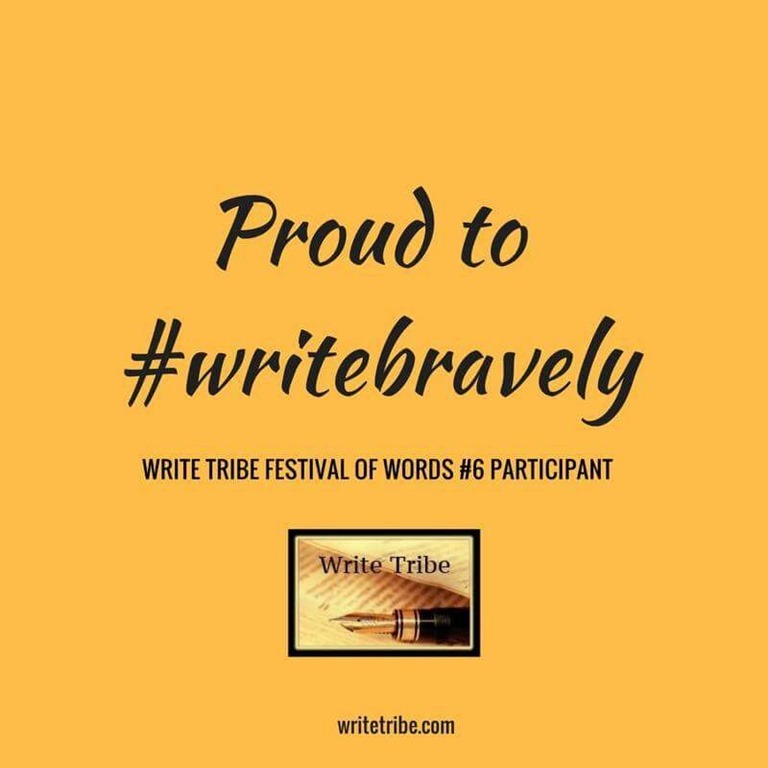 Loved your guest post, Shilpa! What a wonderfully honest post, Shalini! I agree with you—forgiveness happens but trust breaks easily. It’s not easy for me either, but I forgive to feel better, when I know I have nothing to lose except my peace of mind! Forgetting is another matter altogether! I never realise how good a memory I have when I struggle to forget bad memories! I don’t forgive certain things easily. The heart, being what it is, gets irked at the smallest of things. And in retrospect, it feels trivial too. So if someone apologizes for that, I accept it. Also, if someone irks me, I tell them straight that this is what irks me. They should know what too. This “you go figure out why I’m mad at you and then come tell me why and if you are right, I will consider” funda doesn’t gel too well with me. You are angry with me, need a time-out? Well and good. Take one. But tell me straight, this is why. If only straight up-ness was practiced by all. I have often been accused of being “sorted” and that has been told to me as my biggest prob! Not only that its co-related with stubborness. Talk to the hand is what I should ideally tell them instead of harranguing with them!! More power to you if you are able to find such honesty from peeps!! Yes! If you say that you need time, they say that you’re holding a grudge. And, don’t even get me started on so called peacemakers. 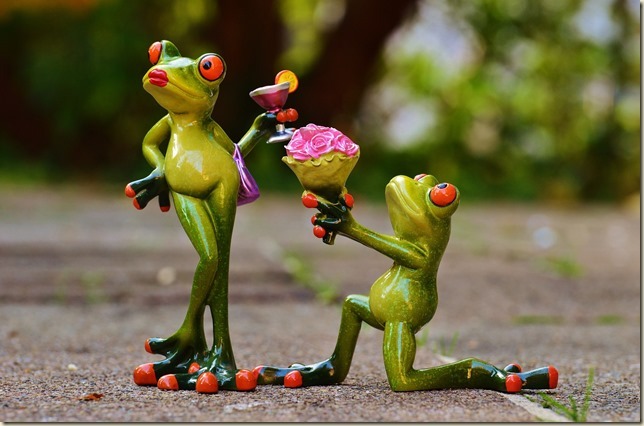 Busybodies… That’s all they are. Now, I’ve realised that I don’t have to stay passive, to please anyone. If they don’t like it, they can lump it. Good for you Apeksha!! Thats the way it should be. I have done and dusted away with so many peeps that I guess I would come across as short tempered or low tolerance person. But its so easy to say that to me and ignore what you have done to elicit that reaction from me!! And then their chamchas and chamchis take it on themselves to make peace – aaaargh!!! Lovely guest post. When people seek forgiveness and get it in return, they often misunderstand forgiving with forgetting. I may chose to forgive you for my own sake, yet whenever I am at similar crossroad again, I may not forget what you did the last time around. So one should not expect things to get absolutely back to normal. Be vary! Hey Shalini… So nice to see you here and I love how honestly you express your views. I don’t forget… And then I end up being indifferent… Like I really stop caring or worrying about them. Life is better without them. I forgive (sometimes), but I never forget. And that’s why, along with “forgiving”, I cut off ties with those people. If you hurt me, that’s because you did not value me. If you did not value me, I don’t trust you to do that in future and therefore, don’t think you’re worthy of my companionship. And no, it does not really make me feel like I’m carrying along any weight 😀 In fact, I feel happy those people are not part of my life anymore. Woohoo! One perky girl you are Shalini! I agree, trust once broken is difficult to mend and forge back relations the way they were before. I am all for ‘meri marzi’! Love the spirit, it is not so easy to forgive and forget. I can completely relate with what you’ve written, Shalini, because I used to be like that. However, over time, I have become more non-confrontational, and more often than not, I choose to let things go. If for nothing, then for my own peace of mind. No it doesn’t mean I always forgive them, though sometimes I do. And it definitely doesn’t mean that I forget the incident, that I don’t. If it is something that has really hurt me, I never forget, and am always wary of that person. Trust broken is broken forever. So excuse me if I chose to not to be divine! Love this loads for I can never forgive nor forget people. That’s the way I am. So many times I wanna hit back at the people who have done wrong to me. I need my time to come to terms. Awesome Shilpa to feature Shalinee, she writes awesomely well and her words strike a chord to touch the heart. My God Shilpa thanks for this post, appreciate shalinee for a direct and outspoken post. I felt this post was for me; and I agree totally, the worst thing to do in life is fake what you are not. when trust is broken it is broken forever and its not easy to get back normal to the same old relationship in life. ” Forgiveness is equated to reconciliation” a very strong and true statement – in churches we are bombarded with this concept… to forgive and let go is not getting back to toxic which in fact is a stumbling block to your own growth process. I do not believe in wasting time with people who don’t trust you, they can even be from the family.. I forgive for my own good health so that I can move on in life … enjoying the present with gratitude. Thanks for this thought provoking post, very timely for me to even understand my own decisions. I tend to forgive and forget – forgive because that helps my peace of mind. Forget because I don’t want to hold on to those feeling anymore. But that doesn’t mean the person is back in my life, or that I can trust them again. Interesting post. As John Ross (JR) Ewing said: Revenge is the single most satisfying feeling in the world.